If you’ve been arrested for a Tampa DUI, you’ve probably seen the “Free DUI Evaluation” buttons on other lawyers’ websites. Unfortunately, they’re usually just a contact form that forces you to give them your phone number and then wait for their call. It’s kind of like a mandatory first date. (Ugh). These tools aren’t like that. 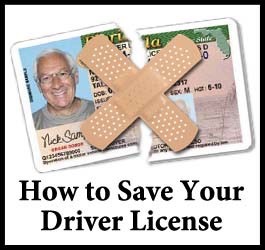 Free Tampa DUI Tool: Work Permit Eligibility Checker. “Can I keep driving?” Use this tool to determine if your license should have been suspended after your Tampa DUI, and if so, for how long. You’ll also learn whether or not you should qualify for a temporary driving permit and what limitations the DMV will place on your driving. You’ll also get the forms to request the formal review hearing or the waiver in case you want to do it yourself. 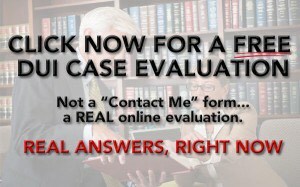 Free Tampa DUI Tool: Online Case Evaluator. Learn about the strengths and the weaknesses in your case, including what potential sentence you might be facing, as well as some of the sample defenses that may exist in your case that can help you possibly avoid a DUI conviction. This isn’t just a “Contact Me” form — you’re going to get REAL answers, RIGHT NOW. Free Tampa DUI Tool: The DUI Cost Calculator. 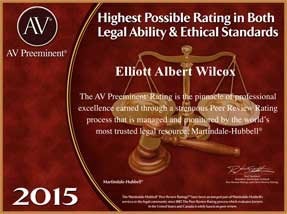 Do you know about “the hidden cost of a DUI?” It may surprise you how much a DUI conviction could cost you over the next 3 years. (Hint: It may be more than $10,000!) Learn how much extra a DUI conviction will cost, and also calculate how much you’ll save if your lawyer can get your Tampa DUI dismissed or reduced to a Reckless Driving offense. 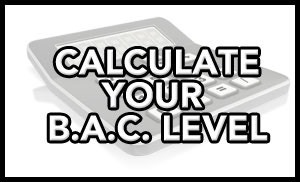 Free Tampa DUI Tool: The BAC calculator. If you took a breath test for your Tampa DUI, you may be wondering, “Are those results really accurate?” To find out, start by using the online BAC calculator to get an estimate of what your BAC level should have been, and then compare it to the breath alcohol results printed by the Intoxilyzer 8000. If the results are substantially different from your expected BAC, there may be a medical or physiological reason why your BAC was overestimated, or there may be an engineering or maintenance issue with the Intoxilyzer 8000. Either way, there may be an issues that we can use to attack the Intoxilyzer breath test results and give you a better chance of avoiding a Tampa DUI conviction.